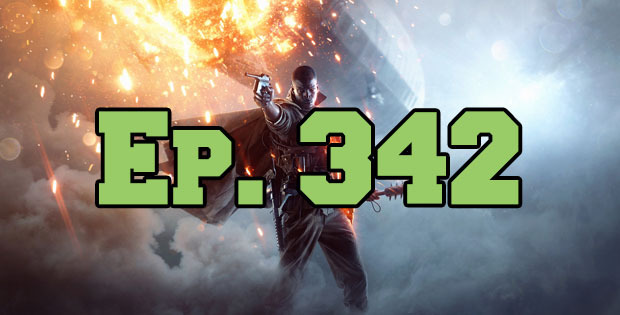 On this episode of The GAP Luke Lawrie and Joab Gilroy are all aboard the Battlefield 1 train for this week as Joab talks about his review trip and laying the smackdown on IGN USA. They discuss the other games they’ve been playing which includes Gears of War 4, The Eyes of Ara, Mafia III, Shadow Warrior 2, Overwatch, and more. In the news United Front Games is being shutdown, Jackbox Party Pack 3 is out, and Red Dead Redemption 2 is announced. This episode goes for 2 hours and 15 minutes, it also contains coarse language.